Surrey Flooring are specialists in fitting Laminate and Engineered Wood flooring mainly because we are Carpenters and not Carpet Fitters. We are a local family carpentry company based in Fleet Hampshire. We have worked extensively in our local area improving homes for over 30 years. Recently, we have been very lucky to be able to work close to home on properties in the Elvetham Heath and Queen Elizabeth Park Developments. We do work further afield covering the Surrey, Hampshire and Berkshire areas. We supply and fit a large range of wood flooring, including Our own Engineered Wood product and all of the top named brands. Make your choices from the comfort of your own home with appointments to suit you. Free site survey and estimates. 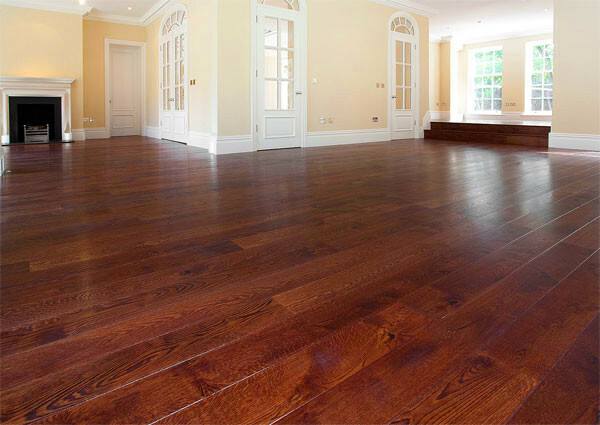 Contact us today for all your wood flooring requirements. We also offer a wood flooring repair, sand and seal service. We take on all Carpentry projects from staircases and steps, doors, skirting boards to bespoke hall and TV units.